I absolutely love when fashion and interior design come together to complement one another. I’m sure you’ve read articles that look at the growing relationship between fashion and interiors. Trends seem to go hand-in-hand in both industries these days. 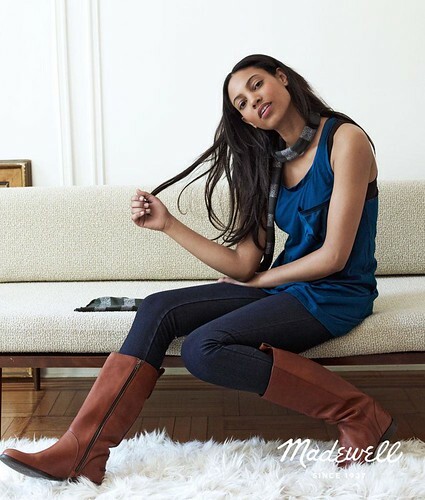 The latest Madewell catalog (J. Crew’s sister store) is a testament to this growing relationship. Lifestyle shots of fabulously dressed young women sitting upon Cherner chairs and mid-century modern sofas. 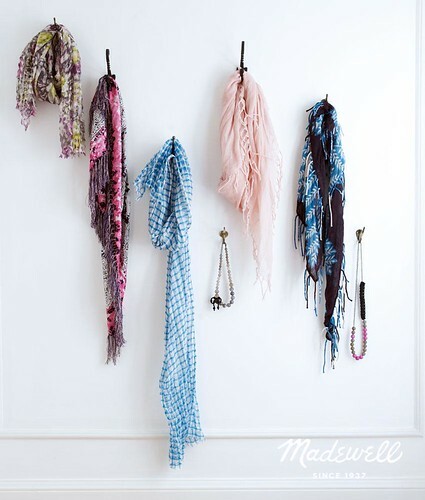 I found myself just as engrossed in the rooms featured, as I was in the relaxed laid-back style of Madewell clothing. What do you think about the blend of fashion and interiors? How have the latest color palettes and fashion trends made their way into your home? Do tell…. J. Crew: Who's That Girl? It is a lovely laid-back look. I think it is inevitable that trends in fashion and interiors will merge and cross over. Especially when more and more fashion designers are starting to offer home ranges. And for product designers, fashion can be a rich source of inspiration. 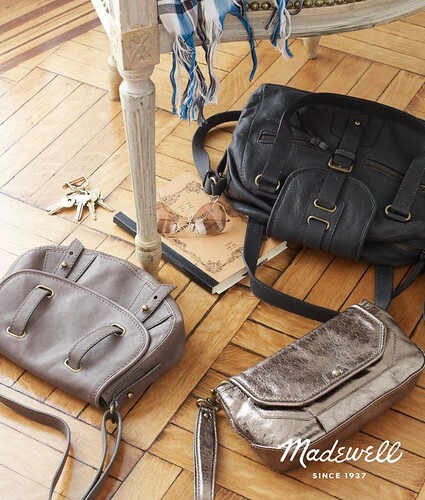 First I love Madewell! I own 3 pairs of their jeans. I didn't know they had a catalog. Thanks for that tip.